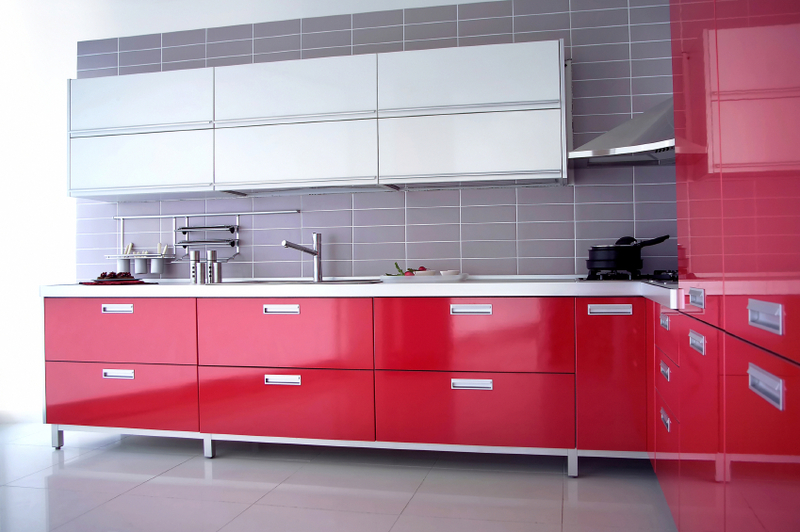 Your kitchen deserves to look beautiful, which is where we come in. 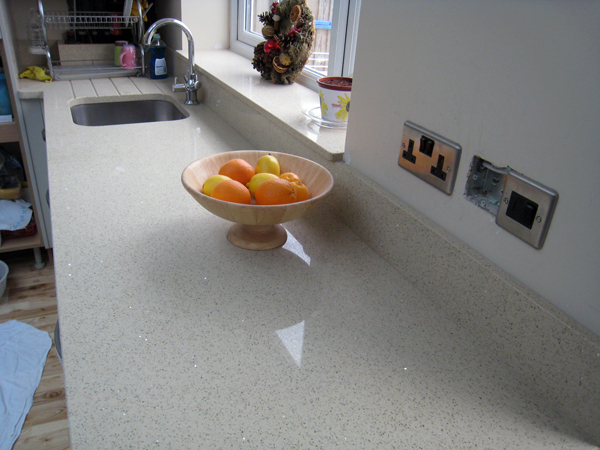 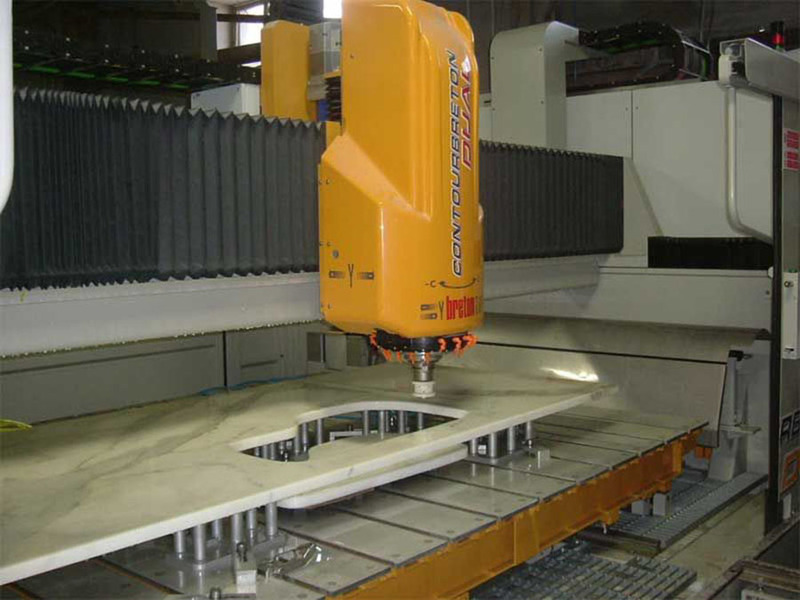 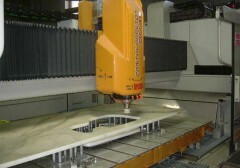 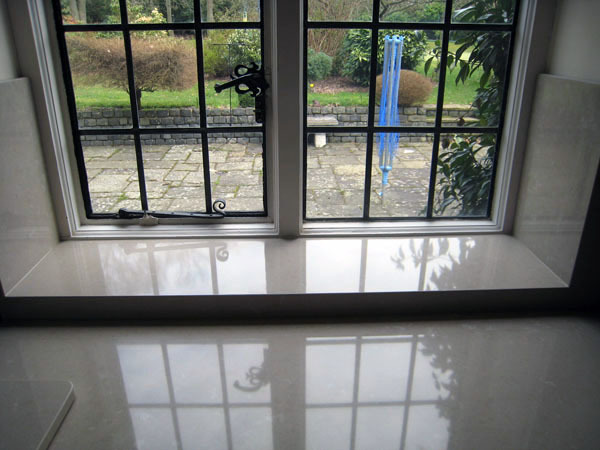 We produce fine worktops that are luxuriously created and cut from granite stone. 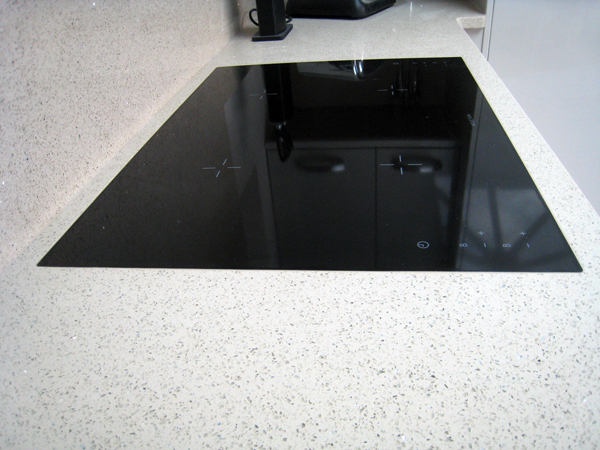 Granite is a fantastic natural stone, lasting for years and always looking great. 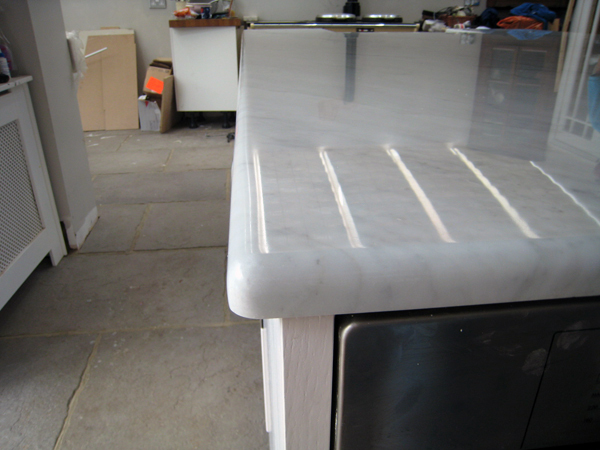 A granite counter brings a modern and clean beauty to even and old fashioned design. 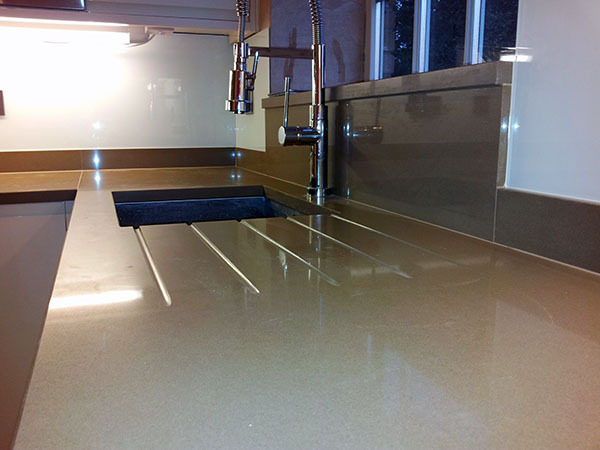 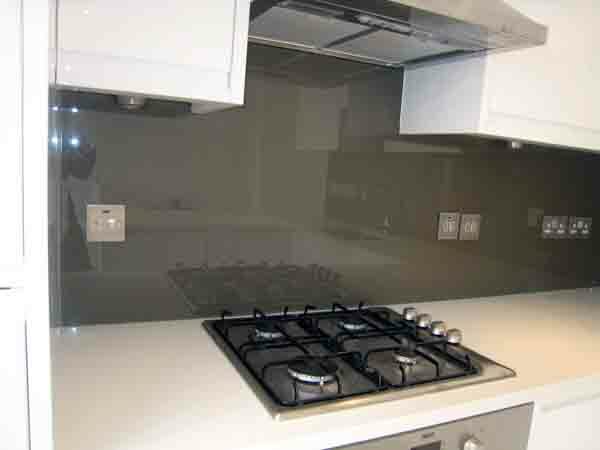 These worktops are low maintenance, tough and simple to keep clean. 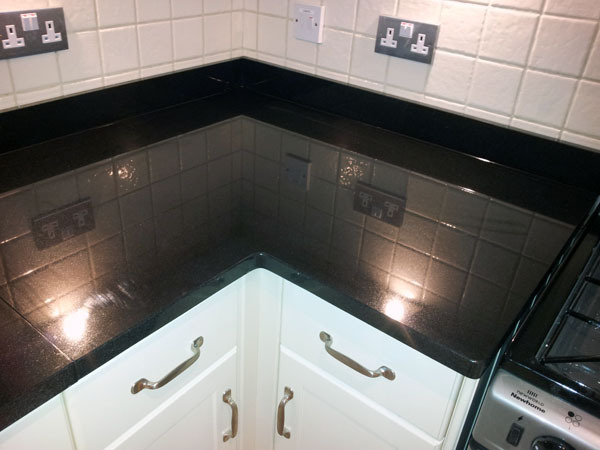 MG Granite is among UK’s leading granite worktop suppliers, we believe in this stone and our masons have worked with it for years. 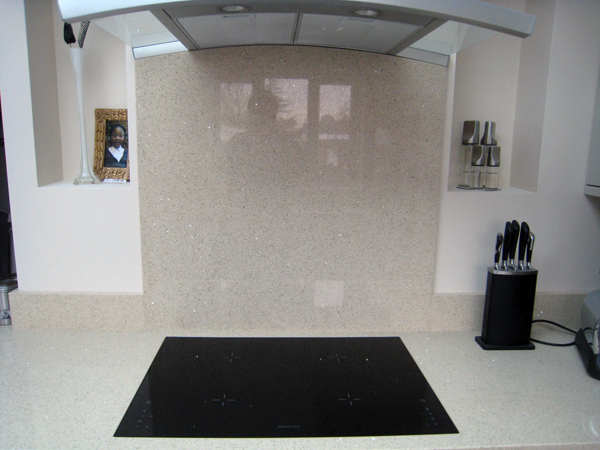 We can creatively shape and work the stone to compliment any of your exciting design ideas. 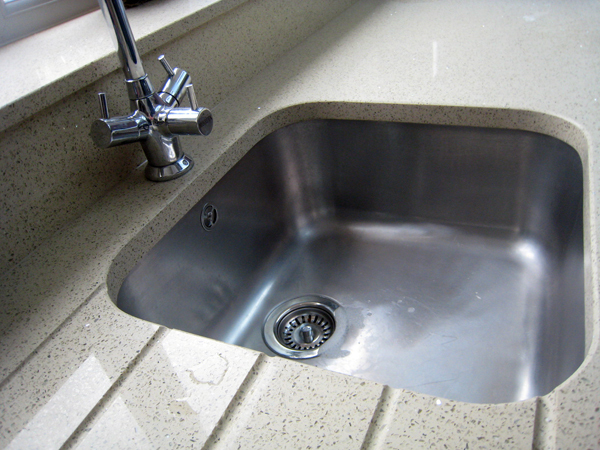 We’re about you, the customer. 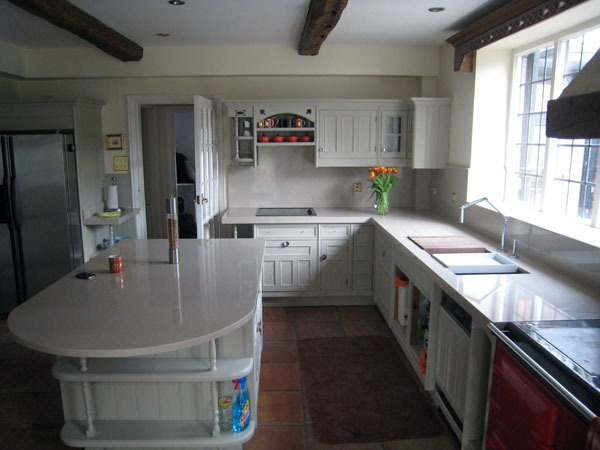 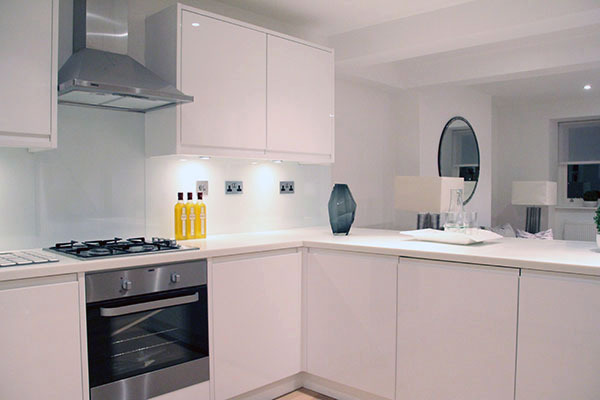 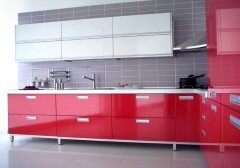 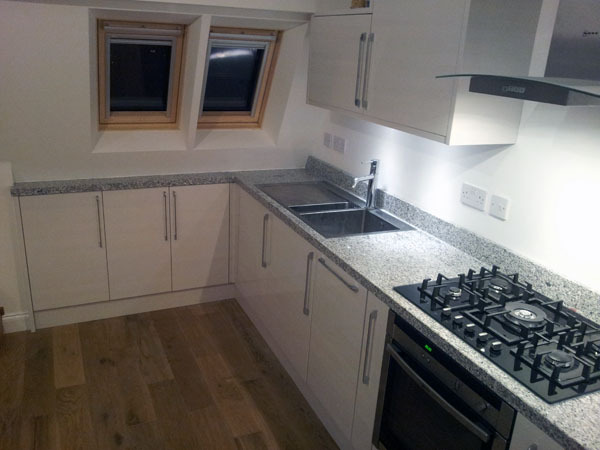 This is your kitchen, if you think our experts can help, contact us today! 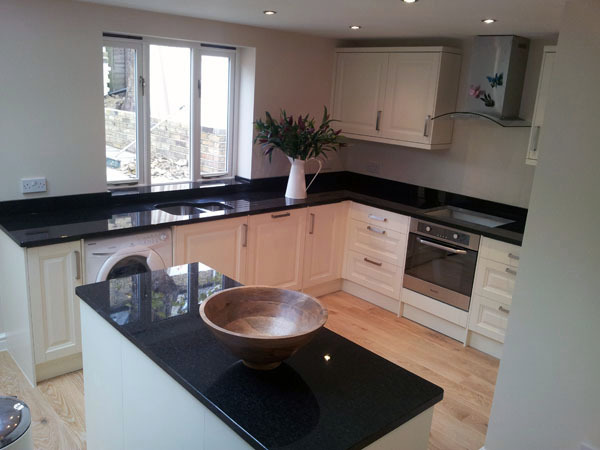 MG Granite Ltd. is a masonry company with years of experience on the UK market. 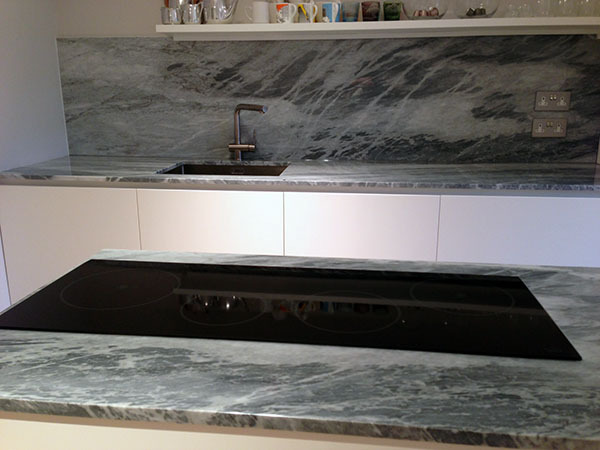 Starting out in 2007, the company had an ambitious vision to specialize in all types of stone and provide some of the best customer service.